Our company produces flexo plates of the highest quality using the latest technologies – both digital and with conventional manual skills. 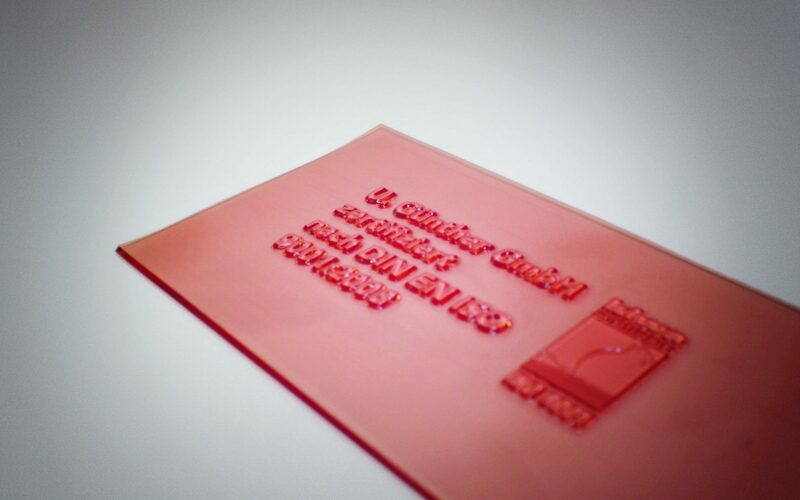 We also supply other printing plates for other print methods via our highly qualified partner network. 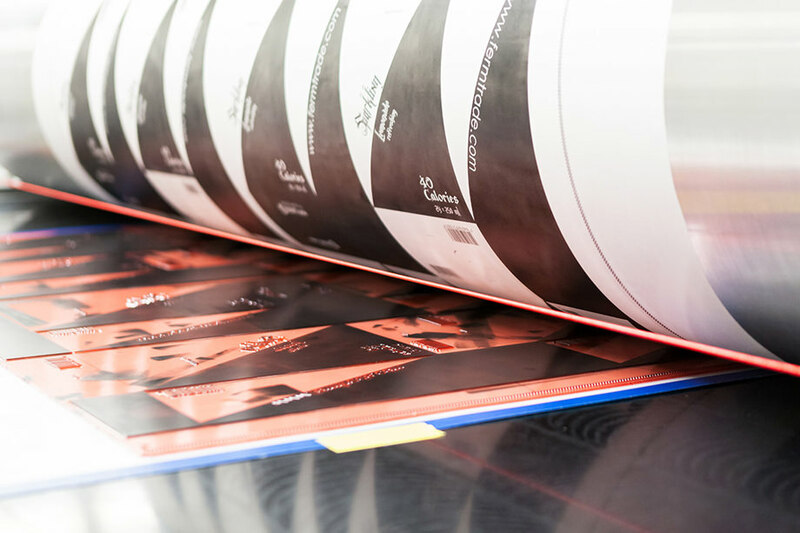 For every set of printing conditions, we offer the ideal combination of the most up-to-date exposure and platemaking technologies. Our printing plates are standardised to the particular printing environment and every detail of the print image is coordinated. 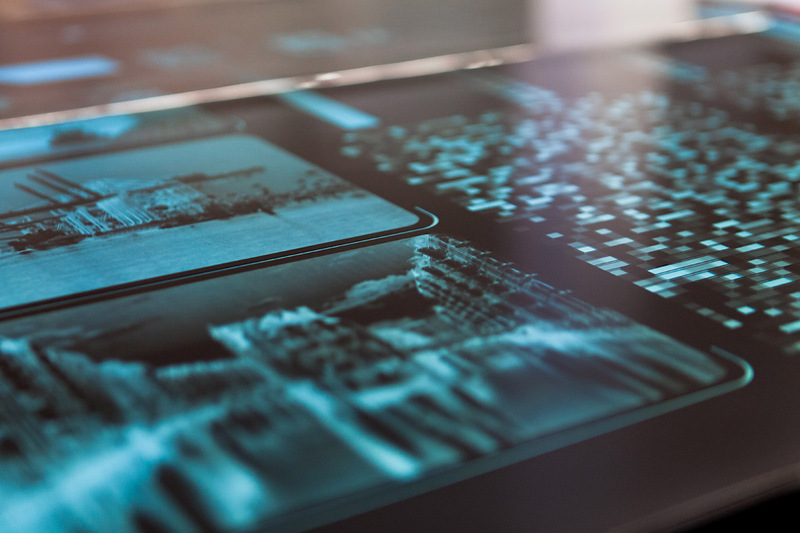 Our print experts compile the machine specifications on site in the printing house and select the most efficient technologies in relation to the print image. In this way, the printing plates can be precisely adapted to the individual machine characteristics and requirements associated with the print image, so that an ideal, custom-made result is assured. reduce machine set-up times and shutdowns. We also mount the plates, in preparation for printing, with extreme precision. Every job is adapted to the requirements of the corresponding printing house – every printing plate is individually prepared for the printing requirements. We mount flexo plates on backing films and sleeves using our digital workflow, e.g. including an HD camera system and CAD cutter for outstanding precision and fine contours. We precisely tailor our specially developed SmartMOUNT workflow to the customer’s print image and requirements. Our efficient workflows allow us to conserve resources, minimise material consumption and reduce production costs. The combination of the use of the latest technologies and the continuously updated specialist knowledge of our staff contributes to our success. 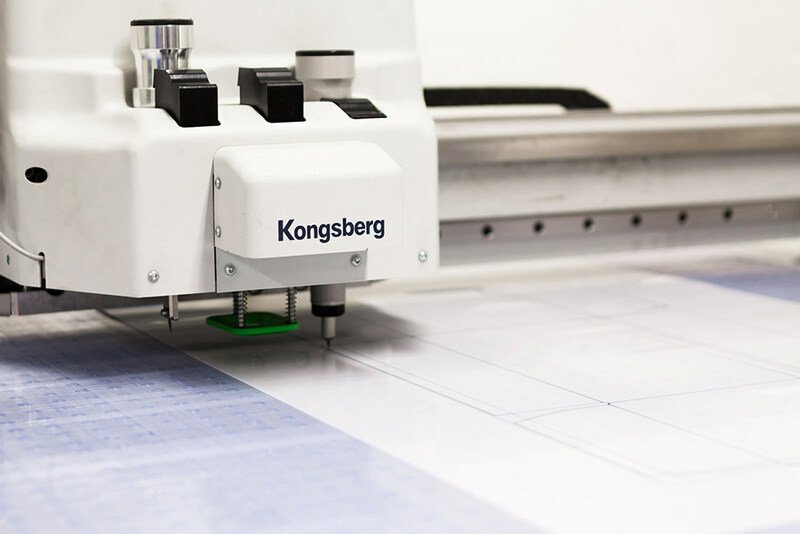 Whether mounting plates for direct printing on corrugated board or mounting them on a sleeve, our SmartMOUNT workflow ensures the high-precision registration accuracy of our printing plates together with optimal cost efficiency. You will find no rigid, predefined procedures in our company – what we offer are solutions that are specifically designed around the characteristics of the individual printing conditions. With our experience, the latest technological know-how, and precise knowledge of the individual printing presses, we combine the machines, materials and processes in our company and from the firms in our partner network to produce optimal results in pre-press. 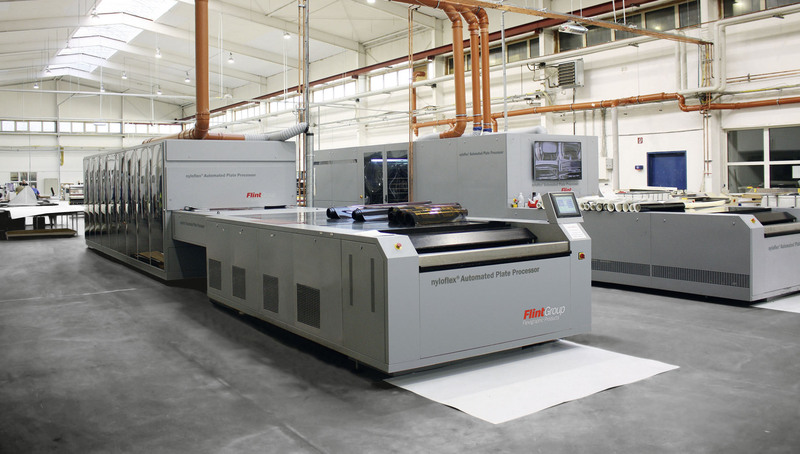 Advantages: all in-line (since 2000), all fully automated – washout, drying and finishing. Production time is enormously reduced and up to 25% less solution is used, with the result that power consumption and environmental impact are also significantly reduced. For plate production, it means improved dimensional stability, with reduced plate swelling and, at the same time, increased production capacity.